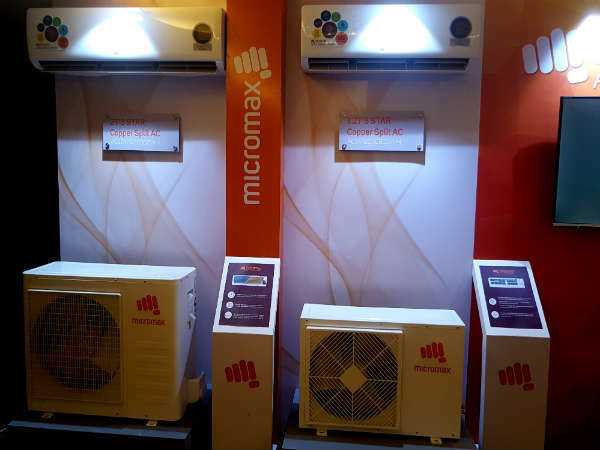 Indian smartphone maker Micromax has extended its product portfolio with the launch of a new range of Air conditioners, to strengthen its presence in the AC market. The company hosted a press meet in New Delhi, where Rohan Agarwal, Vice President, Consumer Electronics, Micromax Informatics Ltd. unveiled the complete line-up of ACs including seven 'Split ACs' and one 'Windows AC'. The AC range is priced between Rs. 21,000 and Rs. 35,000. 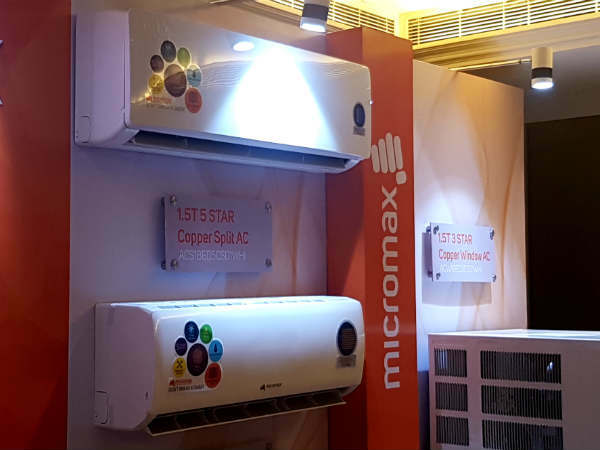 Micromax had first introduced ACs as a pilot project last year in June 2016. 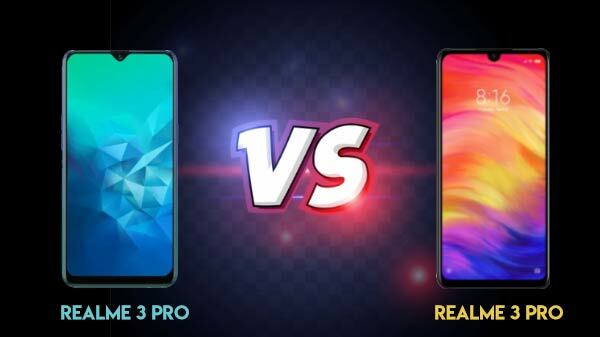 This time around, Micromax is going with a pan-India approach and the focus markets will be the top 10 states- Punjab, Karnataka, Andhra Pradesh, Maharashtra, Gujarat, Delhi, Rajasthan, West Bengal, Telangana and Tamil Nadu. 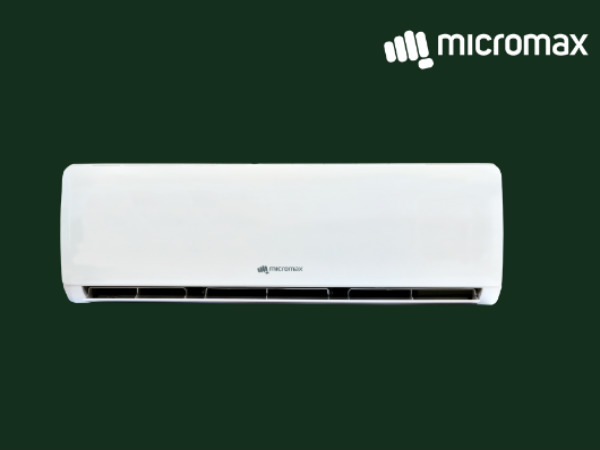 To serve its customers, Micromax has established a distribution network of over 4000 sales touch points that will sell the company's air-conditioners to consumers in India. Consumer electronics market counts on a good service support and to meet the consumer's needs, Micromax says that the company has set up 400+ service centres to ensure strong after sales service support. SEE ALSO: Is Micromax prepping a dual-lens camera smartphone? In addition to the traditional retail touch points, the products will also be made available through leading E-commerce websites, in the months to come. On being asked how the company will differentiate its air-conditioners from the already established players in the market, the Vice President mentioned the key differentiators for Micromax's ACs is the local innovation that the company have built as per consumer feedback. These include 100% copper coils, two-way drainage, turbo cooling, 3-in- 1 health filters, GoldFin Technology, etc. 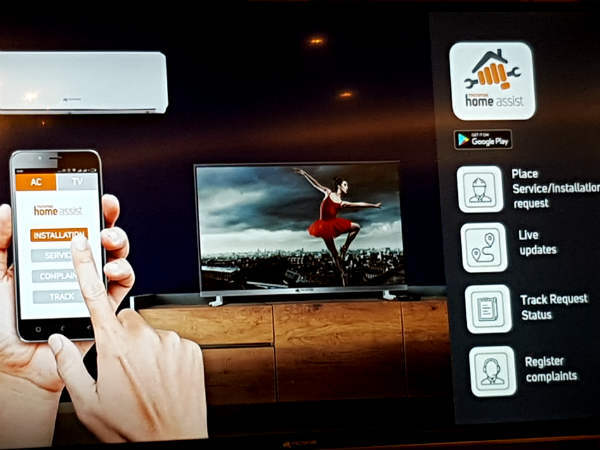 Rohan also mentioned that the company is also introducing the Micromax Home Assist application for our AC & TV consumers to help facilitate, raising any enquiry or complaints with faster response time to meet the consumer's needs. 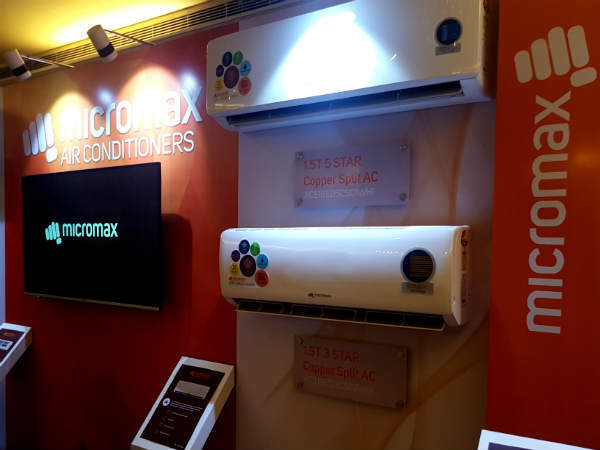 Talking about the new range of ACs, Micromax Air Conditioners will come with 'ECCO Blu Technology' to protect the condenser coil from humidity and moisture as well as prolongs the life of the condenser by up to three times. The air-conditioners are also armed with added GoldFin Technology that prolongs life for both evaporator and condenser with a layer of anti-corrosive material. The ACs will also pack features like 2-way drainage system to help in ease of installation in oddly shaped architectures. The AC range will also come with turbo cooling, which ensures desired temperatures are reached at high speed to cool down spaces within minutes. Besides, the Micromax ACs will also come equipped with 4-way Swing Horizontal & Vertical cooling to achieve uniform and instantaneous cooling throughout the room. The new air-conditioners also come coupled with Anti VOC filter that is said to offer protection to kidneys, liver and nervous system by removing chemicals and harmful vapors in air with a specialized blend of oxidizing agents. Moreover, the company also mentioned about a Vitamin C filter that fills the room atmosphere with Vitamin C to reduce the stress and to soften the skin. Other features include- Sleep mode, Quiet operation, Self-diagnosis, Auto-restart, Auto-cleaning and Dehumidification. What is Micromax Home assist app? As mentioned above, the company has also announced 'Micromax Home assist app' to help consumers experience hassle free service. Smartphone users can download the app and place their servicing requests and queries from the app itself. Users can download the Micromax Home Assist application (for AC and TV products) on their Android and iOS devices wherein they can schedule service/repair requests, installation requests and can also track them. 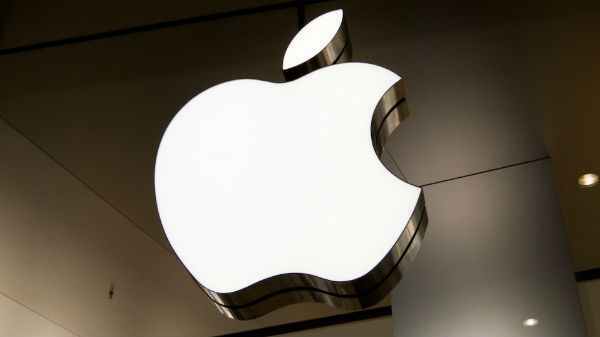 The app will also assist potential customers to schedule demo requests. Micromax ACs will get a 5-year warranty with first 3 free services.